How would you react if a strange creature made of stuffed animals approached you in a gas station parking lot? That was a question San Marcos-based video and performance artist Christina Sukhgian Houle was curious to answer in her latest work: Migration Patterns During Wartime. Houle stitched together four costumes from ripped apart stuffed animals, put them on six people (two of the costumes were two-person costumes), and made them travel from El Mercado in San Antonio to the Capitol lawn in Austin. Stevie Ray Vaughn is the seventh greatest guitarist of rock ‘n’ roll, according to a new ranking by Rolling Stone Magazine’s senior editor David Fricke. The magazine notes that Vaughn’s fame was limited to the clubs of Central Texas until 1982, when David Bowie spotted Vaughn at the Montreux Jazz Festival. Bowie invited Vaughn to play on what eventually become one of Bowie’s chart topping hits: Let’s Dance. The rest is history. Vaughn died in 1990 in a helicopter crash after a concert in East Troy, Wisconsin. 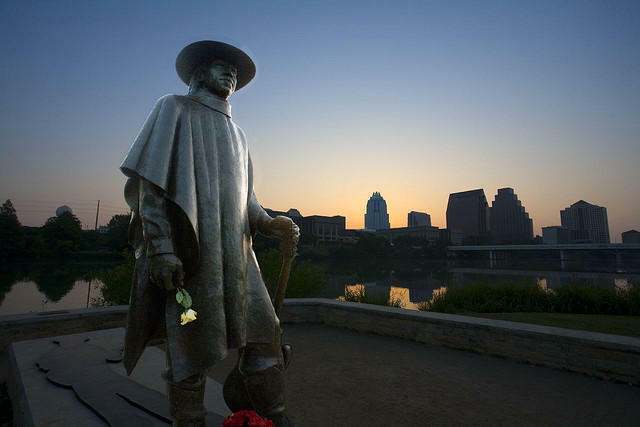 A statue of Stevie Ray was unveiled in 1993 at Auditorium Shores. An Arizona museum is giving that state's official neck wear a display all of its own for the next several months. The Heard Museum has opened its newest exhibit: Native American Bolo Ties: Vintage and Contemporary. It will run through next September. 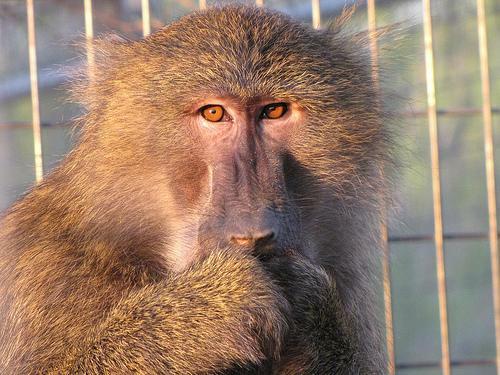 A U.S. Bankruptcy Court ruled today that 112 macaques and one baboon from the now defunct Wild Animal Orphanage in San Antonio will be relocated to the Born Free USA primate sanctuary in Dilley, Texas - a town a little more than 70 miles southwest of San Antonio. "This is a heartbreaking situation particularly for this large group of primates who would otherwise likely be euthanized without our humane intervention," Born Free's Executive Vice President Adam Roberts said in a statement. 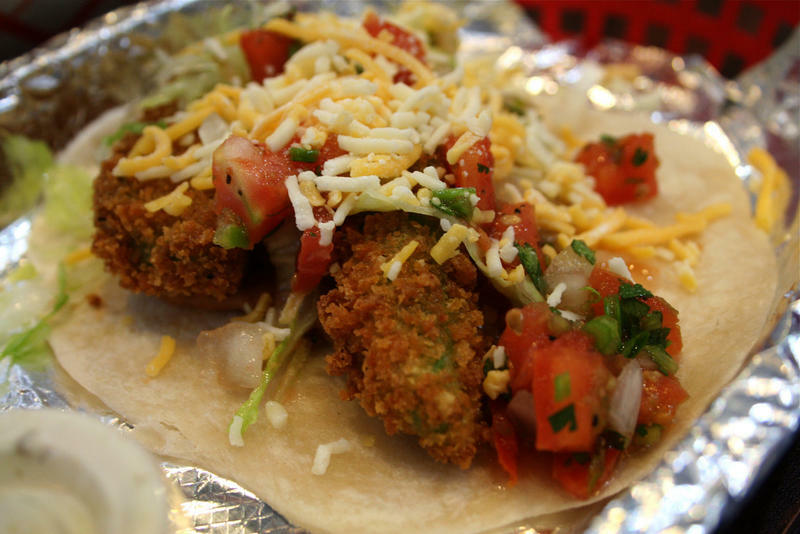 Soon Houstonites will be able to eat a green chile pork or fried chicken taco without having to drive down I-10. That’s because Torchy’s Tacos, which started as a food truck and expanded to nine locations in Austin, is now heading to H-Town. Torchy’s was founded by chef Mike Rypka in 2006. He has already expanded to Dallas and has thought about opening locations outside Texas. 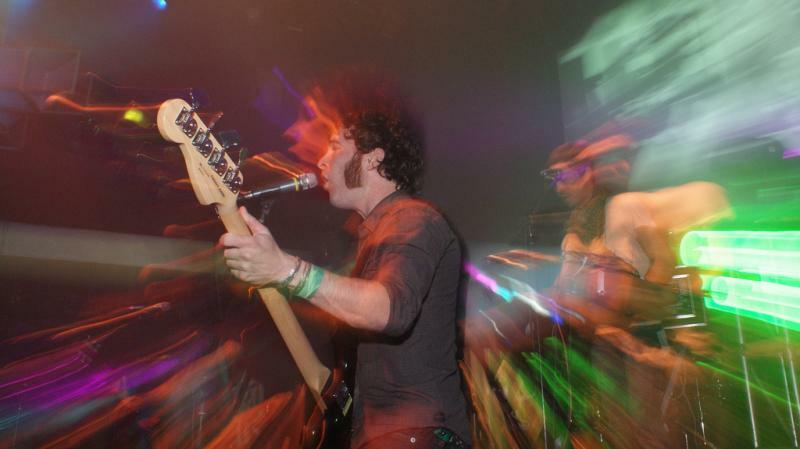 Couldn't make it to Fun Fun Fun Fest at Auditorium Shores this year? Festival promoters just released this video recapping the weekend-long celebration of underground and alternative music. Not surprising to see a video, considering how last year's recap became a viral hit. As part of Austin’s ongoing quest to define who and what it is, we wanted to point your attention to this interesting short video about one of the region’s archetypes: the redneck hippie. Filmmaker Philip Bloom interviewed Jeff Pierce, a self-declared redneck hippie who lives about 60 minutes outside the city. Pierce likes to ride BMX bikes and he loves to shoot guns. 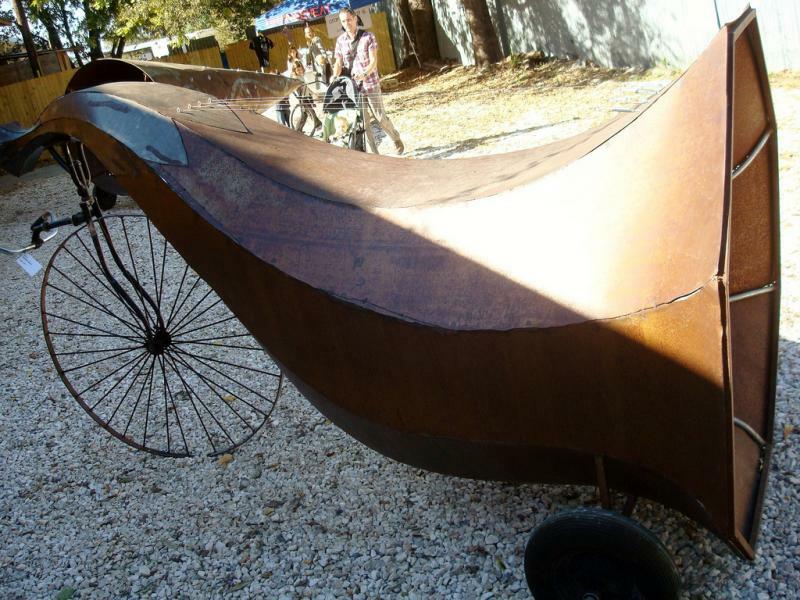 Art studios in East Austin will be open to the public this weekend as part of the East Austin Studio Tour (also known as E.A.S.T.). It starts Saturday and has various events and exhibits running for nine days. The entire event is free and open to the public. The official preview party is not free. It's Thursday night and tickets start at $55. The Austin Film Festival has announced the winners of its Audience Awards for the festival that wrapped up last week. “There is no greater reward for a filmmaker than an Audience Award, which confirms their ability to tell a good story," AFF programmers Stephen Jannise and Stephen Belyeu in a press release. "Every filmmaker is a storyteller at heart, and you can’t receive better validation than the approval of your audience." Austin-based writer/director Jeremiah Jones won the Audience Award in the narrative feature competition. KUT News interviewed Jones before the festival. You can hear that interview below. They’ve been seeing each other for a few months now. A photo exhibit here. Some intimate conversations there. 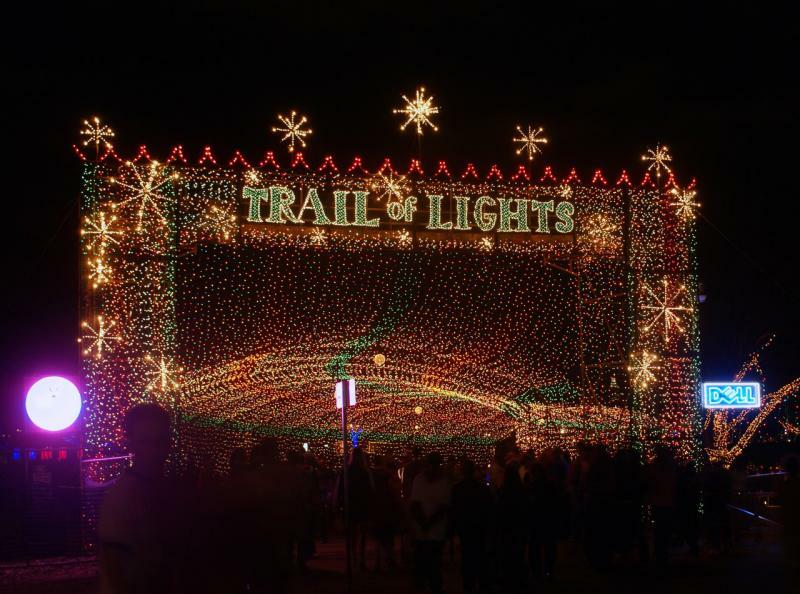 For the third year in a row, Austin's Trail of Lights won't happen this holiday season. Organizers had set a fundraising milestone of $250,000 by today in order to reach the $1 million necessary to host what used to be an annual Austin tradition: a mile long trail through Zilker Park, surrounded with holiday light displays. But they didn’t meet that goal. 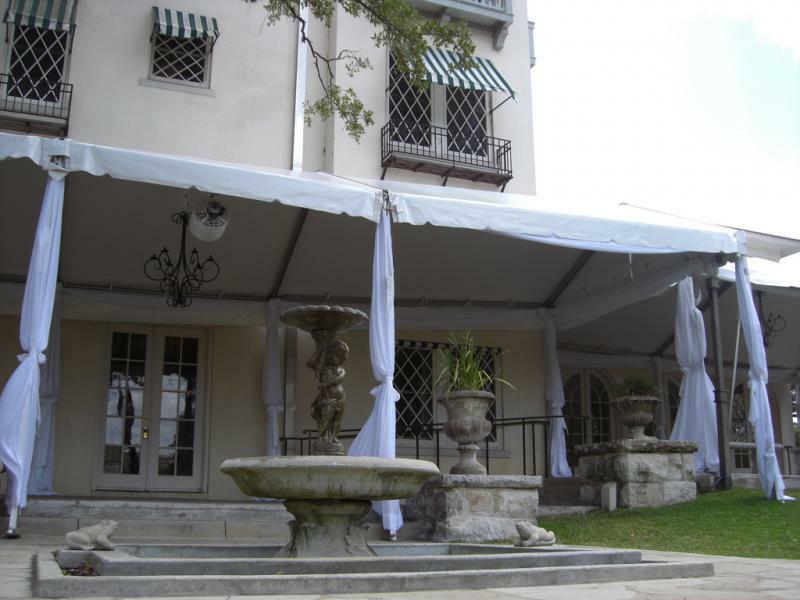 “It’s just deeply, deeply disappointing that we weren’t able to raise the revenue that we needed ahead of time,” said Amy Vercruysse with BrightBlue Marketing, the company that had been contracted by the city to organize the event. An Austin Energy tradition going on 45 years continued today as the power company hung Christmas lights around the park's moonlight tower. 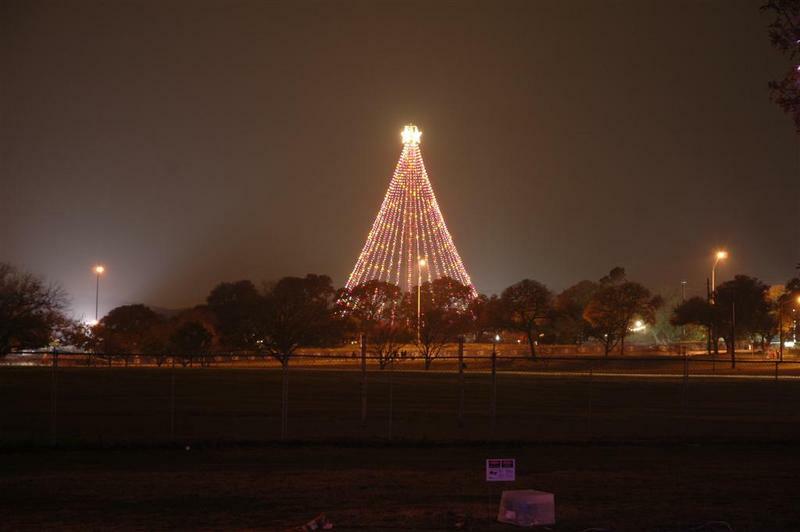 The Zilker Tree will not be lit, however, until December 4. Meanwhile, the Trail of Lights is back this year was cancelled again this year. Check out the story here. Which bands are coming to South by? Five months before the annual music and technology conference even starts, we already have an idea. South by Southwest released this list today of bands it has programmed for the 2012 event. Advertisers may be wondering if Day of the Dead is the next great American holiday marketing opportunity, but here in Austin, it’s still just another reason to go have some fun with the kids. KUT business manager Robert Joseph Cross snapped these pictures Saturday night at the Mexican American Culture Center. 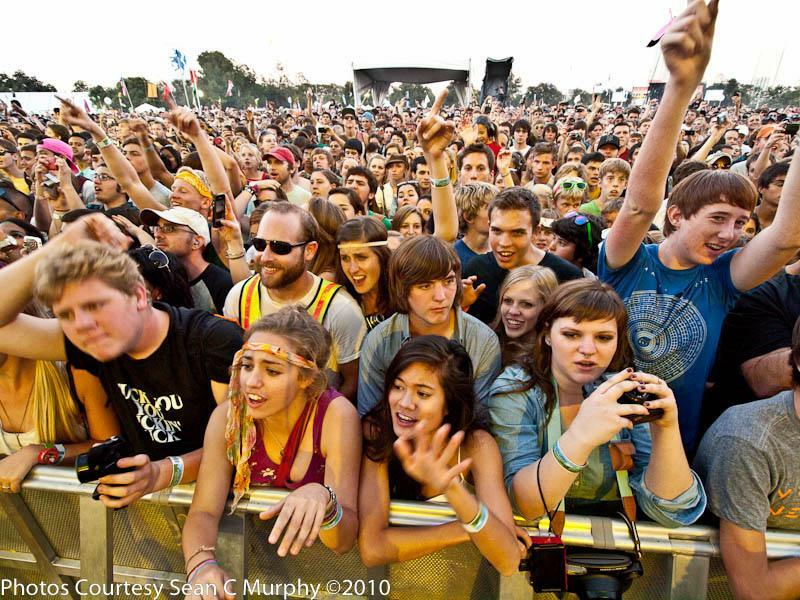 If you can’t afford Fun Fun Fun Fest, or simply don’t want to brave the dust that will be kicked up by 20,000 people partying along Auditorium Shores, promoters have announced the entire music festival will be streamed online for free. In an email, Fun Fun Fun Fest said it will be partnering with PitchFork.com to bring four separate streams to a web browser near you. The Saturday before Halloween is one of those nights in Austin when 6th Street is even crazier than usual, which is saying a lot because 6th Street is usually pretty crazy. The Austin Police Department says it will be closing 6th Street at 6 p.m. on Saturday instead of 11 p.m. APD might also shut access ramps onto and off of I-35 between 8th and 3rd streets. 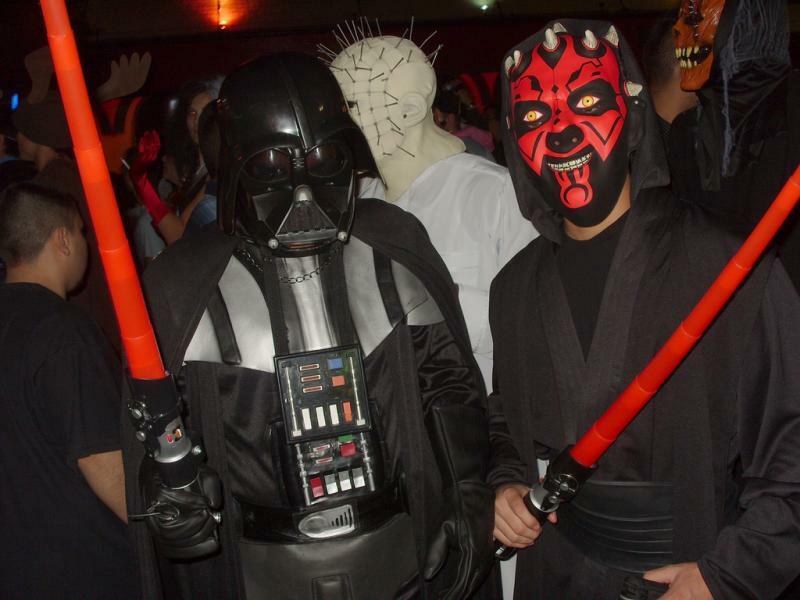 Police also plan to close 6th Street on the actual Halloween, Monday, October 31. The timing of the closures will depend on how big the crowds are. The newest season of the Bravo competitive cooking series, Top Chef, hits your TV in exactly one week. The show includes not one, but two Austin chefs, according to Eater Austin, and several of the scenes were shot right here in the Live Music Capitol of the World. Will the Gypsy Picnic Redeem Itself This Year? It's time again for the Gypsy Picnic Trailer Food Festival, which takes off this Saturday from 11 am to 8 pm at Auditorium Shores. Last year's picnic was anything but. Long lines (up to an hour for a donut), nightmare parking, vendors running out of food, and massive crowds soured many attendants. The festival received a two-star rating on Yelp!, and led John Kelso of the Austin American-Statesman to quip: "If you wanted something to eat, it would have been quicker to sit on the corner with a tin cup, collect change and grab a tuna sandwich at a convenience store. Or bag a possum and build a fire." This year promises to be different, according to Festival Marketing Manager Lindsay Hoffman of C3 Presents, which is producing the festival. "Last year was the first year of the festival, so everything was unknown. We couldn't even anticipate those kind of numbers," she told KUT News. "This year we're working with those kind of [anticipated] numbers, so it's a lot easier to work with the food vendors and prepare them to get their menu out faster," Hoffman said. "We've taken in all the feedback from last year." Between 1983 and 1991, the bodies of four girls were found in an abandoned oil field along the Interstate 45 corridor in League City, Texas, southeast of Houston. All four had been sexually assaulted, two victims have not been identified, and none of the cases has been solved. The locals refer to this muddy dumping ground as the "killing fields," and nearly two-dozen women have gone missing or been murdered in the area since the early '70s. NPR has launched a new app for the Google TV platform. The app — featured in the Google TV Spotlight Gallery (video only works in Chrome) — makes it easy for users to watch NPR's best video and multimedia slideshows on a big screen. 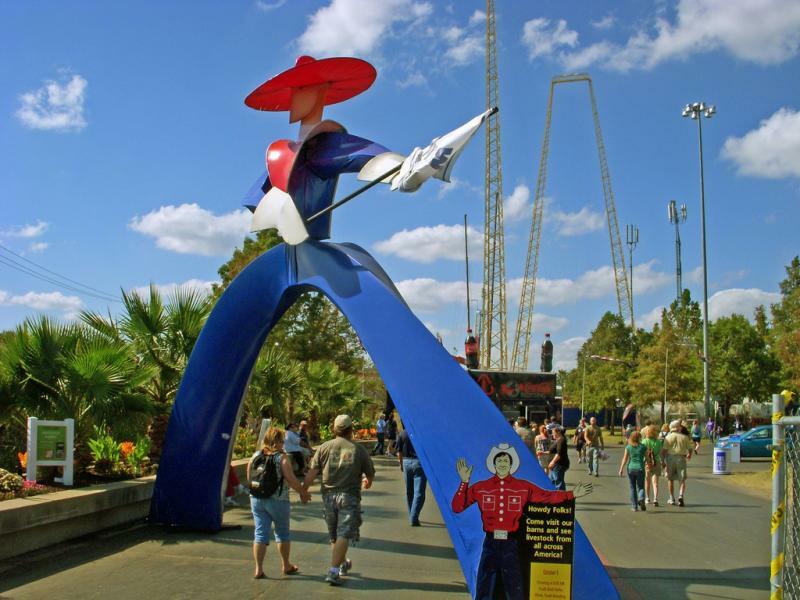 People can expect to see thinner animals at the Texas State Fair in Dallas this weekend. The fair's Vice President of the Agriculture and Livestock, Daryl Real, says that this year's extreme drought has made it harder for ranchers to feed their cattle. Willie Nelson, Lyle Lovett, the Dixie Chicks will headline a benefit concert for Central Texas wildfire victims. Emmy winner Kyle Chandler of the TV show "Friday Night Lights" will host. 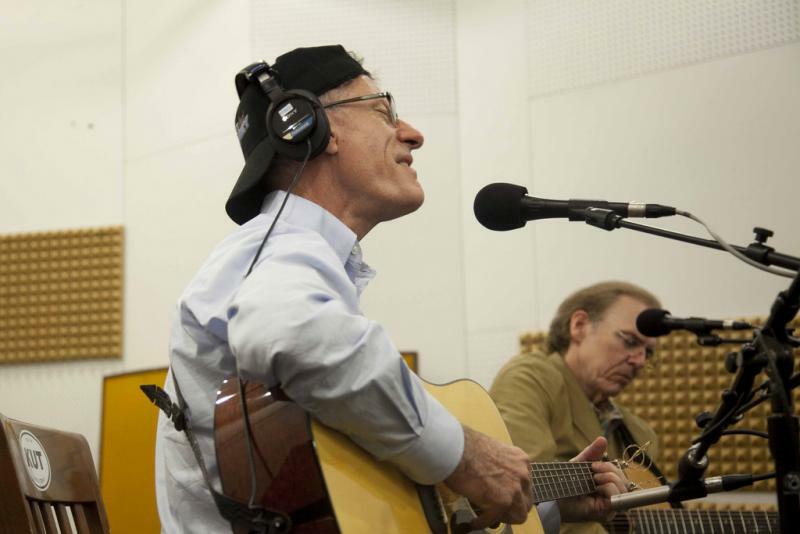 "Fire Relief: the Concert for Central Texas" is set for October 17 at the Frank Erwin Center. Organizers say every dollar of a single $25 ticket will go to relief efforts. Tickets will be available for purchase at texasboxoffice.com tomorrow at noon. The city really, really doesn’t want you to smoke if you plan to attend the Austin City Limits music festival. Austin Parks and Recreation director Sara Hensley even said “please” during a news conference this morning. But there will be no parks rangers at the festival, and ACL organizers’ private security guards may not be actively hunting down those who do light up. “We’re really not trying to ruin anyone’s experience,” he said. Because the smoking ban in parks is not a city ordinance, people can’t be fined for lighting up. But they can be asked to leave the park. If the smoker refuses, he or she could be issued a criminal trespass notice and be banned from city parks for a year. Margo Martindale Draws From Her Texas Roots For "Justified"
In the FX series Justified, Timothy Olyphant plays Raylan Givens, a U.S. marshal transferred from the sunny skies of Miami to his former home in the backwoods of Kentucky. In those Kentucky hills, Givens encounters a slew of unsavory characters, including Mags Bennett, a moonshine-making Appalachian matriarch of a law-defying hillbilly family. 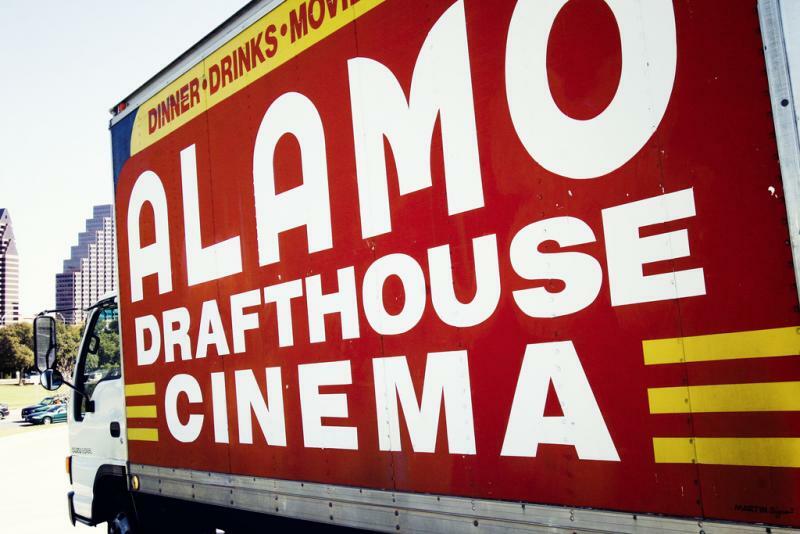 Austin’s homegrown food and film chain, the Alamo Drafthouse, is opening a new location early next year in deep South Austin, at the corner of Slaughter Lane and MoPac. The eight-screen theater will have seating for 800 people. The Drafthouse says each screening room will include 3D projection equipment. Pryor died Tuesday at the age of 88. 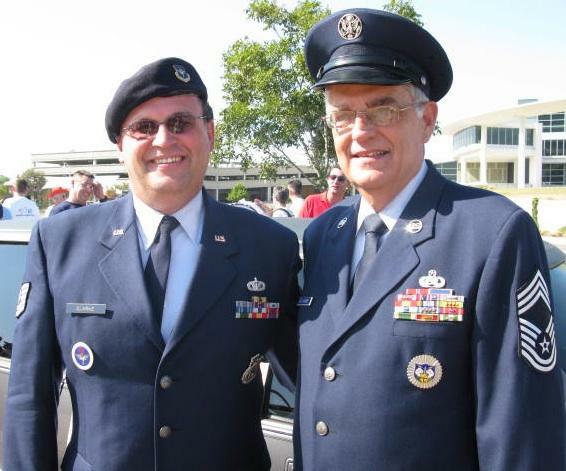 He had been battling Alzheimer’s disease and recently broke his leg during a fall at an assisted living facility. 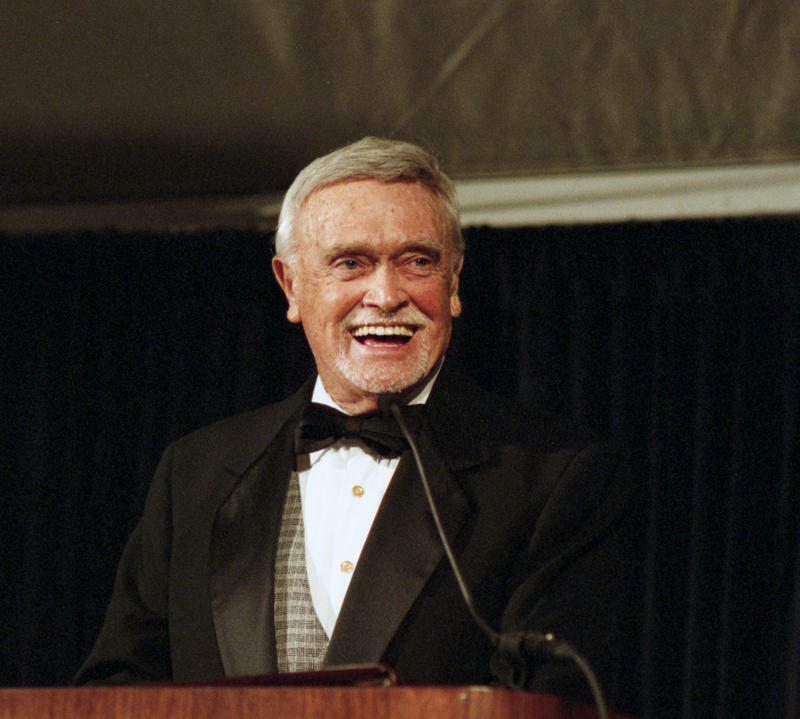 Richard “Cactus” Pryor, a longtime Austin radio and TV broadcaster, has died at the age of 88. Pryor was suffering from Alzheimer’s disease, and broke his leg earlier this month after a fall. 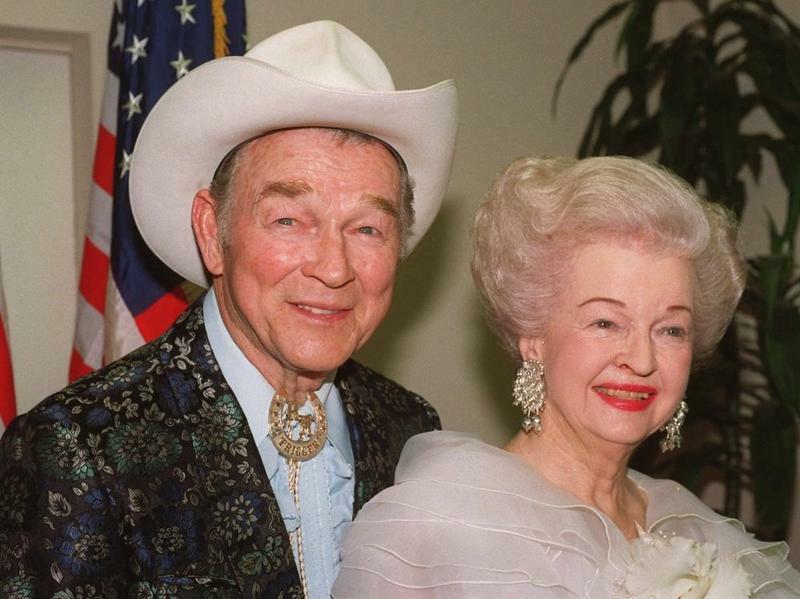 He was a longtime fixture on KLBJ-AM and also appeared on Austin TV station KTBC. In 2009, Pryor was interviewed by his wife Peggy for KUT’s StoryCorps Memory Project. You can hear that interview here. 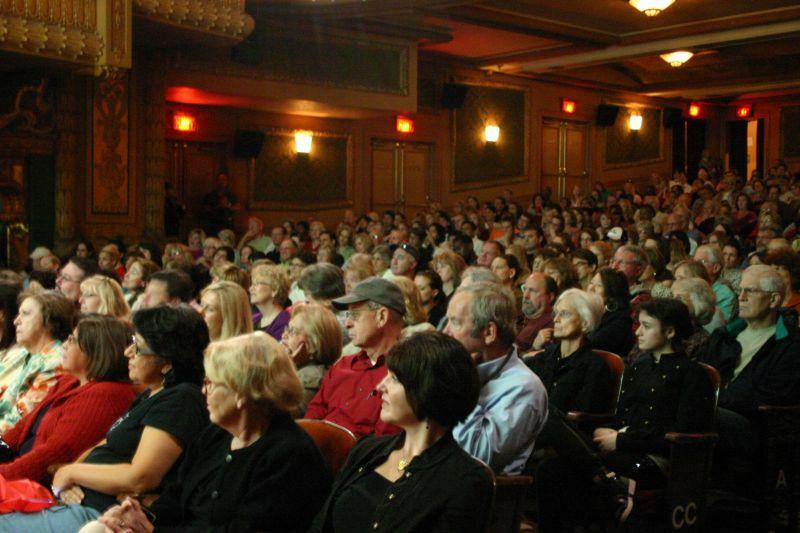 The first ten movies confirmed for the 2011 Austin film festival were made public Tuesday. The offerings run the gamut from thrillers, to comedies, to documentaries. They include big names like Glenn Close (in the cross-dressing period piece "Albert Nobbs") and Antonio Banderas (in the animated feature "Puss in Boots") as well as local-boys-made-good the Duplass brothers, the writer/directors of "Jeff Who Lives at Home."